Imagine that you are a nutritionist trying to explore the nutritional content of food. What is the best way to differentiate food items? By vitamin content? Protein levels? Or perhaps a combination of both? 1. Visualization. Using the right variables to plot items will give more insights. 2. Uncovering Clusters. With good visualizations, hidden categories or clusters could be identified. Among food items for instance, we may identify broad categories like meat and vegetables, as well as sub-categories such as types of vegetables. The question is, how do we derive the variables that best differentiate items? 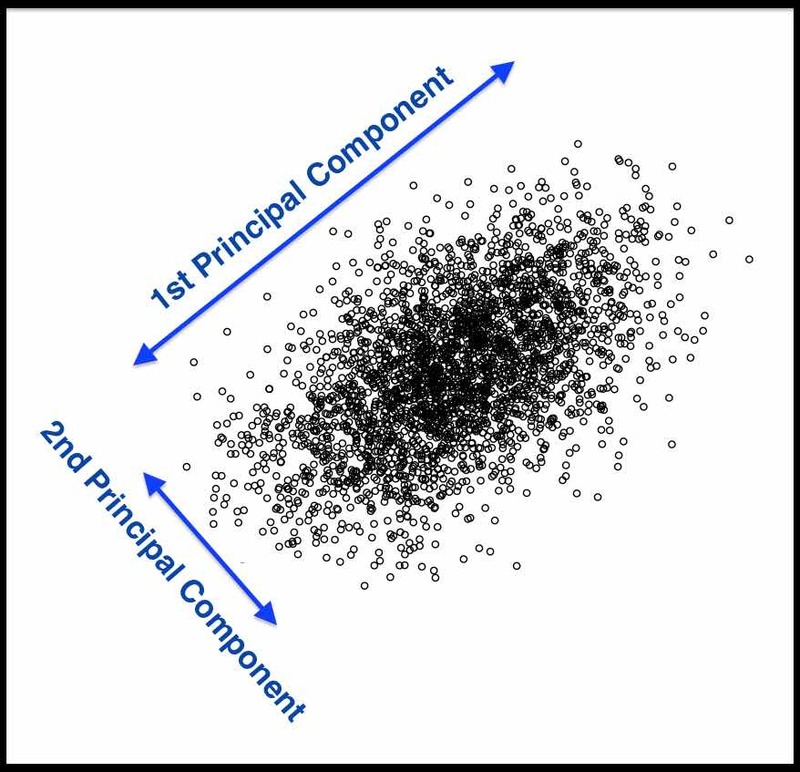 A principal component can be expressed by one or more existing variables. For example, we may use a single variable – vitamin C – to differentiate food items. Because vitamin C is present in vegetables but absent in meat, the resulting plot (below, left) will differentiate vegetables from meat, but meat items will clumped be together. To spread the meat items out, we can use fat content in addition to vitamin C levels, since fat is present in meat but absent in vegetables. However, fat and vitamin C levels are measured in different units. To combine the two variables, we first have to normalize them, meaning to shift them onto a uniform standard scale, which would allow us to calculate a new variable – vitamin C minus fat. 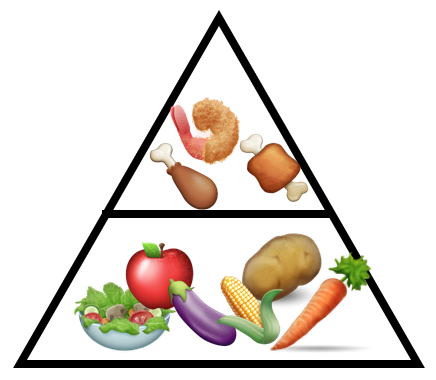 Combining the two variables helps to spread out both vegetable and meat items. The spread can be further improved by adding fiber, of which vegetable items have varying levels. This new variable – (vitamin C + fiber) minus fat – achieves the best data spread yet. While in this demonstration we tried to derive principal components by trial-and-error, PCA does this by systematic computation. Using data from the United States Department of Agriculture, we analyzed the nutritional content of a random sample of food items. Four nutrition variables were analyzed: Vitamin C, Fiber, Fat and Protein. For fair comparison, food items were raw and measured by 100g. Specifically, fat and protein levels seem to move in the same direction with each other, and in the opposite direction from fiber and vitamin C levels. To confirm our hypothesis, we can check for correlations (tutorial: correlation analysis) between the nutrition variables. As expected, there are large positive correlations between fat and protein levels (r = -0.56), as well as between fiber and vitamin C levels (r = 0.57). Therefore, instead of analyzing all 4 nutrition variables, we can combine highly-correlated variables, leaving just 2 dimensions to consider. This is the same strategy used in PCA – it examines correlations between variables to reduce the number of dimensions in the dataset. This is why PCA is called a dimension reduction technique. The numbers represent weights used in combining variables to derive principal components. For example, to get the top principal component (PC1) value for a particular food item, we add up the amount of Fiber and Vitamin C it contains, with slightly more emphasis on Fiber, and then from that we subtract the amount of Fat and Protein it contains, with Protein negated to a larger extent. We observe that the top principal component (PC1) summarizes our findings so far – it has paired fat with protein, and fiber with vitamin C. It also takes into account the inverse relationship between the pairs. Hence, PC1 likely serves to differentiate meat from vegetables. The second principal component (PC2) is a combination of two unrelated nutrition variables – fat and vitamin C. It serves to further differentiate sub-categories within meat (using fat) and vegetables (using vitamin C). 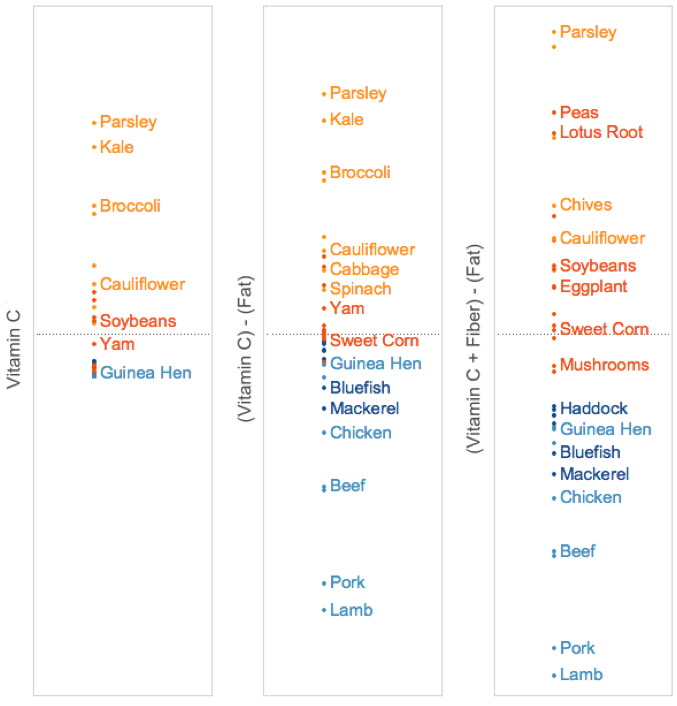 Meat items (blue) have low PC1 values, and are thus concentrated on the left of the plot, on the opposite side from vegetable items (orange). 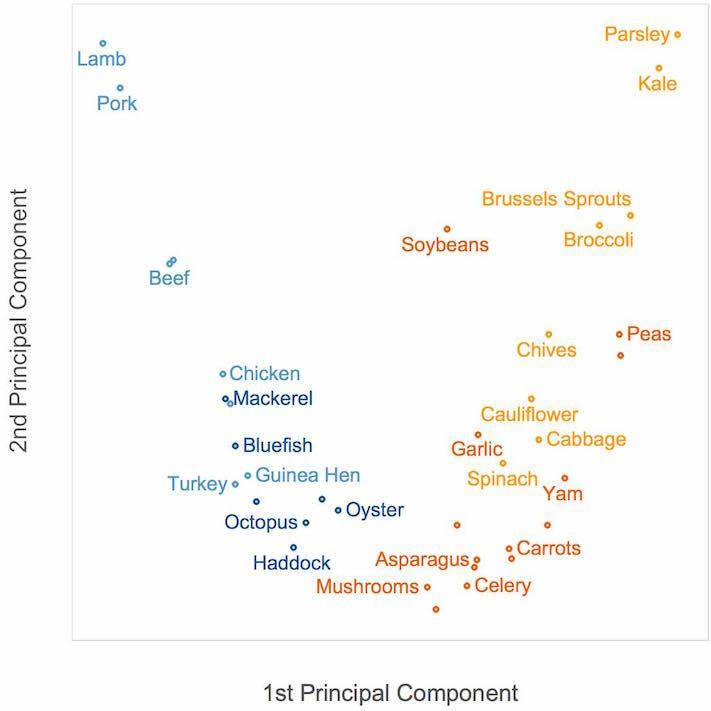 Among meats, seafood items (dark blue)have lower fat content, so they have lower PC2 values and are at the bottom of the plot. Several non-leafy vegetarian items (dark orange), having lower vitamin C content, also have lower PC2 values and appear at the bottom. Choosing the Number of Components. 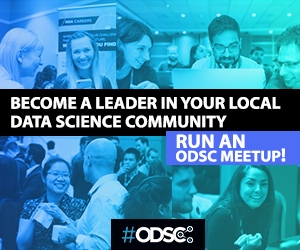 As principal components are derived from existing variables, the information available to differentiate data points is constrained by the number of variables you start with. 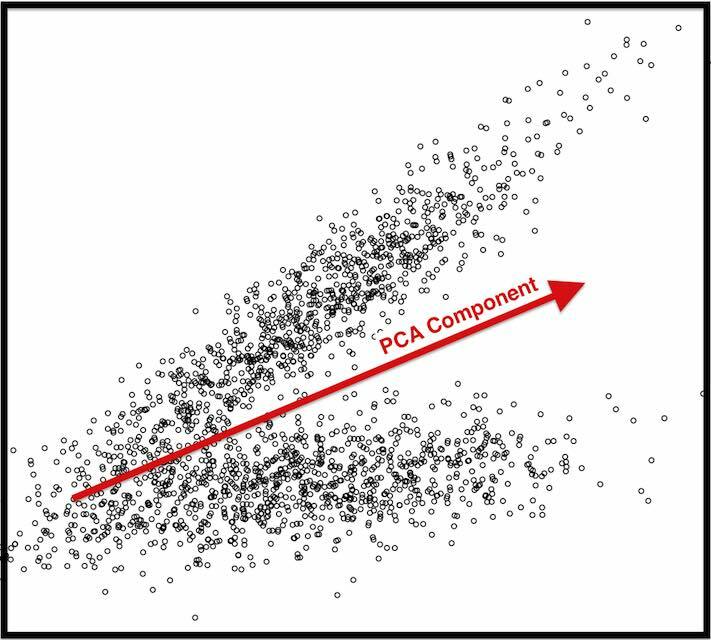 Hence, the above PCA on food items only generated 4 principal components, corresponding to the original number of variables in the dataset. 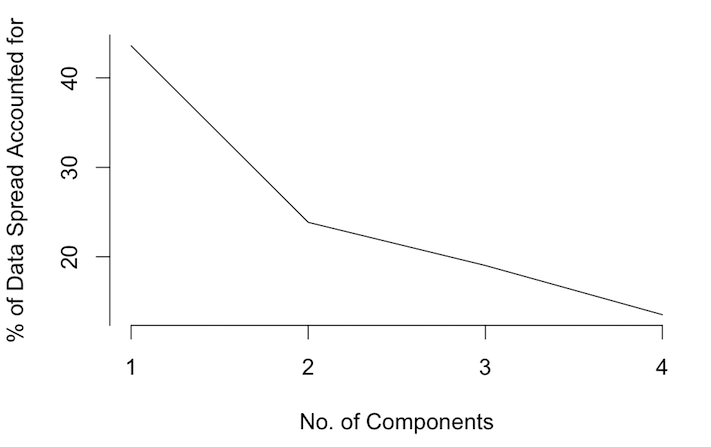 A scree plot shows the decreasing effectiveness of subsequent principal components in differentiating data points. A rule of thumb is to use the number of principal components corresponding to the location of a kink. In the plot above, the kink is located at the second component. 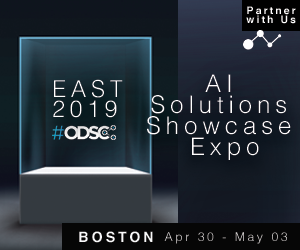 This means that even though having three or more principal components would better differentiate data points, this extra information may not justify the resulting complexity of the solution. As we can see from the scree plot, the top 2 principal components already account for about 70% of data spread. Using fewer principal components to explain the current data sample better ensures that the same components can be generalized to another data sample. To count the number of pancakes, one pancake is differentiated from the next along the vertical axis (i.e. height of the stack). However, if the stack is short, PCA would erroneously identify a horizontal axis (i.e. diameter of the pancakes) as a useful principal component for our task, as it would be the dimension along which there is largest spread. Interpreting Components. 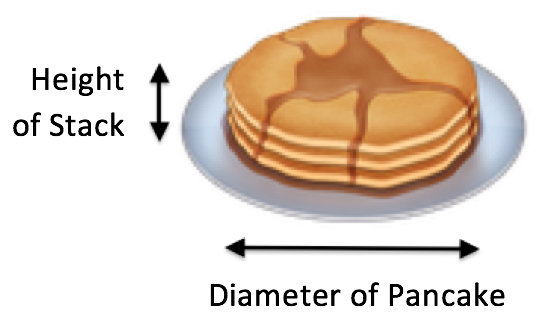 If we are able to interpret the principal components of the pancake stack, with intelligible labels such as “height of stack” or “diameter of pancakes”, we might be able to select the correct principal components for analysis. However, this is often not the case. Interpretations of generated components have to be inferred, and sometimes we may struggle to explain the combination of variables in a principal component. Nonetheless, having prior domain knowledge could help. In our example with food items, prior knowledge of major food categories help us to comprehend why nutrition variables are combined the way they are to form principal components. To resolve this, we can use an alternative technique called Independent Component Analysis (ICA). ICA allows its components to overlap in space, thus they do not need to be orthogonal. Instead, ICA forbids its components to overlap in the information they contain, aiming to reduce mutual information shared between components. Hence, ICA’s components are independent, with each component revealing unique information on the data set. Information has thus far been represented by the degree of data spread, with dimensions along which data is more spread out being more informative. This is may not always be true, as seen from the pancake example. However, ICA is able to overcome this by taking into account other sources of information apart from data spread. 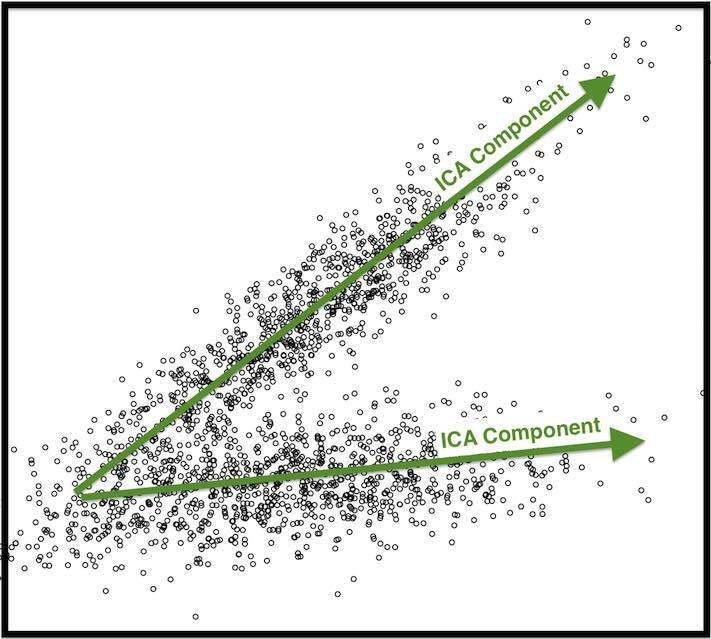 Therefore, ICA may be a backup technique to use if we suspect that components need to be derived based on information beyond data spread, or that components may not be orthogonal. PCA is a classic technique to derive underlying variables, reducing the number of dimensions we need to consider in a dataset. 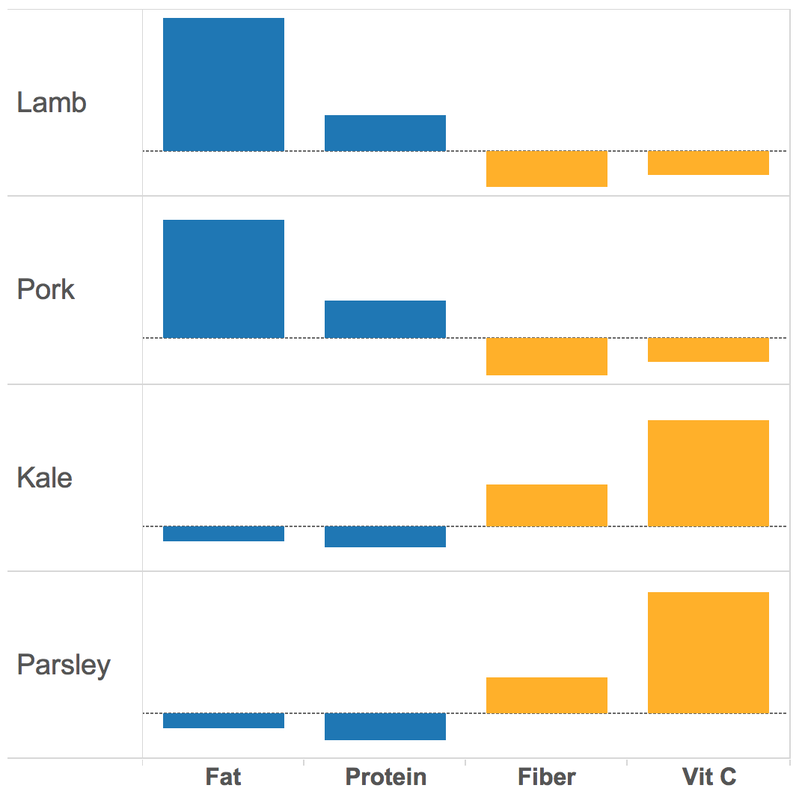 In our example above, we were able to visualize the food dataset in a 2-dimensional graph, even though it originally had 4 variables. However, PCA makes several assumptions, such as relying on data spread and orthogonality to derive components. On the other hand, ICA is not subjected to these assumptions. Therefore, when in doubt, one could consider running a ICA to verify and complement results from a PCA. Algobeans is a blog by two data scientists, Annalyn Ng (University of Cambridge) and Kenneth Soo (Stanford University). 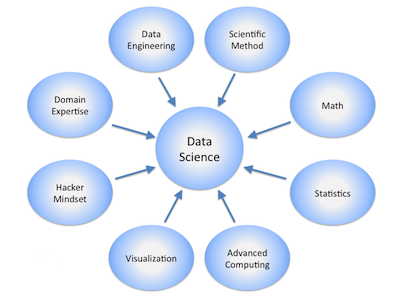 Each tutorial covers the important functions and assumptions of a data science technique, without any math or jargon. They also illustrate these techniques with real-world data and examples.